See how we helped Fox 2 News with their recycling needs. See how Midstates Recycling can help your office with a recycling program. Click Here for a FREE Waste Audit! Do you want to start a recycling program at your workplace? Let the experts help you. A Recycling Experts® Professional will work hand in hand with you developing a Recycling Program. Whether it is an office of 5 or a company of over 1000. Call our Experts. We specialize in the set-up, collection, transportation and processing of your material to be recycled. 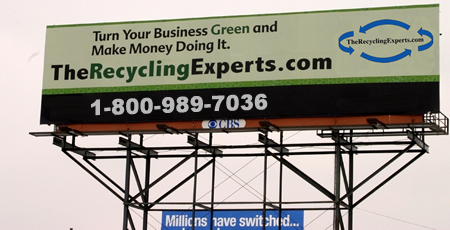 The Recycling Experts® - Let Us Help You Make a Profit! Depending on the volume of material, you may qualify to have us transport it directly to a mill. Even if you have a small amount, we will work to reduce your total waste management costs. 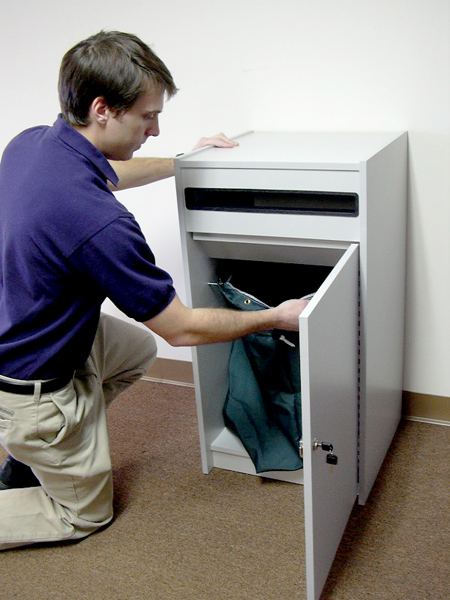 The Recycling Experts® - Does Your Office Need to Provide On-Going Security For Your Confidential Records? Our Document Destruction Experts will provide you with the best options for your office. Let The Recycling Experts® visit your office to provide you with a free Waste Audit. Do you need to destroy confidential records? You can trust Shredd-Safe to make sure that all of your sensitive material has been handled securely and totally destroyed. For all of your Office, Commercial and/or Industrial needs. We specialize in setting up recycling programs to collect your recyclables. Do you have ferrous or nonferrous scrap metals to sell? The Recycling Experts® purchase all grades of metals at fair, competitive prices. We Supply Recycling Equipment, Too! We provide Equipment and Systems for Recycling and Waste Reduction. All equipment we sell is ANSI, OSHA, and UL approved! We also provide installation and maintenance! Win a Dinner for 2!!! Check out WJR News/Talk Radio. If you hear "www.TheRecyclingExperts.com", email or call us and you'll be put into a lottery to win a Free Dinner for 2! 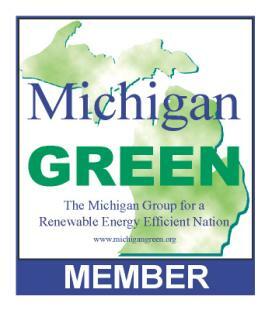 We are proud sponsors of Greening of the Great Lakes!